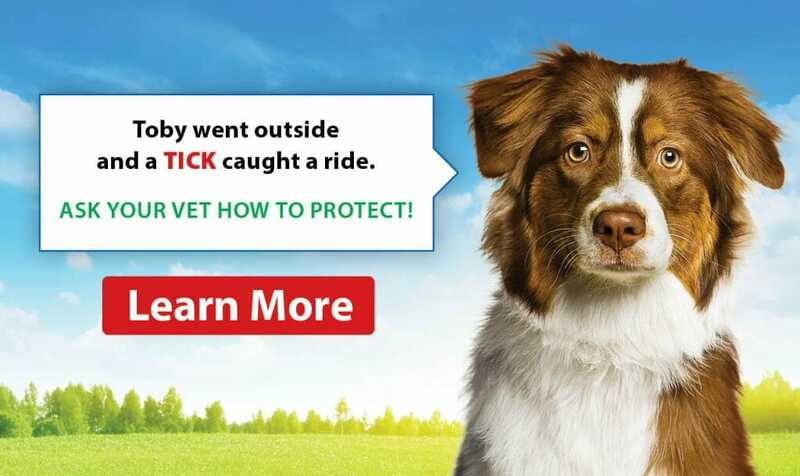 Heartworm disease is a serious and potentially fatal disease in pets in Canada and many other parts of the world transmitted by more than 70 species of mosquitoes. 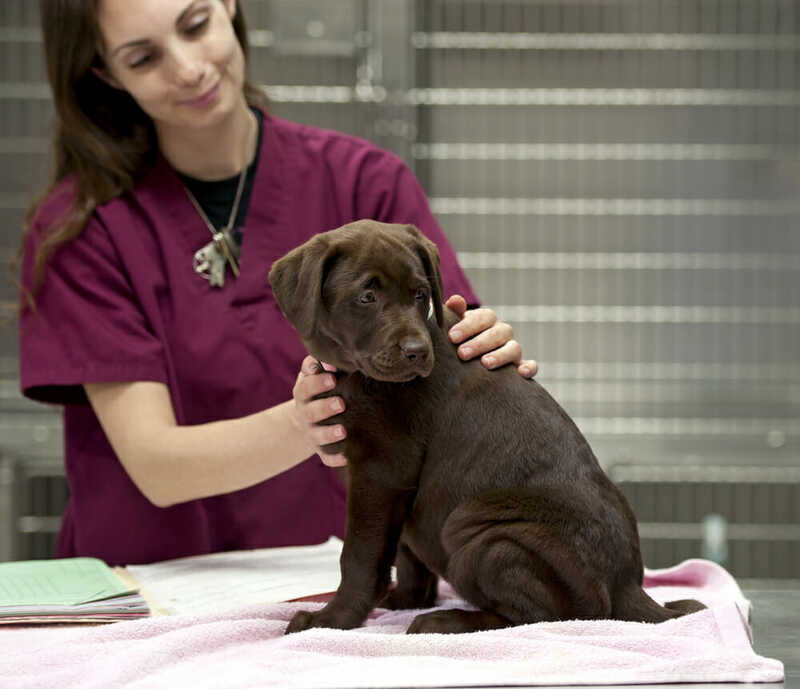 Since the dog is a natural host for heartworm disease, prevention is highly recommended. The mature heartworms live in the heart, lungs and blood vessels leading to the heart. This causes lung damage and heart failure and will result in weakness, coughing, and shortness of breath.